* NLTK provides simple and pythonic foundation, that’s easy to extend. * NLTK contains some beautiful abstractions like the nltk.Tree used in stuff like chunking or syntactic parsing. You might not use the models in NLTK, but you can extend the excellent base classes and use your own trained models, built using other libraries like scikit-learn or TensorFlow. 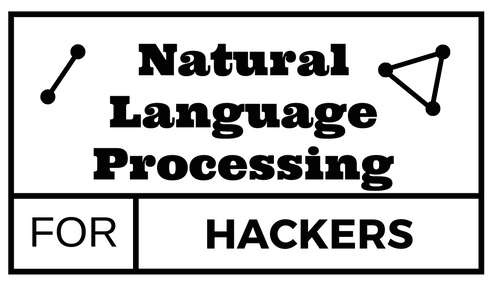 Here are some examples of training your own NLP models: Training a POS Tagger with NLTK and scikit-learn and Train a NER System. NLTK also provides some interfaces to external tools like the StanfordPOSTagger or SennaTagger. So, long story short, NLTK is awesome because it provides a great starting point. You shouldn’t ignore it because it may be the foundation for your next application. text = "John works at Intel." 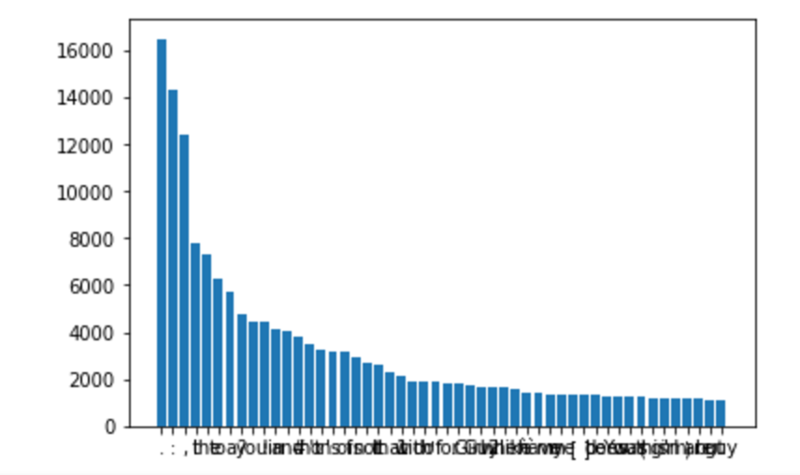 One interesting statistic one can extract from bigrams and trigrams is the list of collocations. Collocations are pairs/triplets of words that appear more frequent than expected judging by the frequency of the individual words. You can build your own models using other Machine Learning tools and wrap them inside NLTK’s interfaces so that it plays nicely within the framework. I’ve also found spaCy to be satisfactory and easy to use out of the box. It’s in python also but built for production and is easily extendible. Cool! As far as I know, NLTK is more instructional than competitive these days — it doesn’t have dependency parsing, word embeddings, or coreference resolution and is orders of magnitude slower. Agree on this as well Tom. NLTK is indeed best for instructional purposes and that’s a reason why it’s used throughout this blog. The default models that come with NLTK are indeed slow and outdated but we can always train better models and wrap them in the good abstractions that NLTK provides. Great tutorials, ‘ve been following them for a while now. 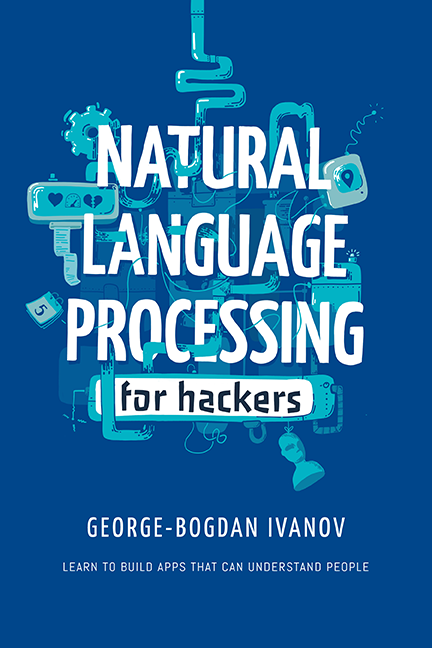 I am getting started with a project in NLP and I could use some help with it. My project is to use AI in customer service. Basically there are bunch of emails and then I have some excel files with customer queries and answers. Right now, I am thinking of training the model on excel files so if I get some query similar to old ones (addressed already), the answer is found and provided to customer. If the answer is not available then a person looks for the answer in pdf documentation (which is in thousands) and then updates the excel file. And the models learns from it again. This is just my approach. I believe there might be more intelligent approach to this problem. Could there be a way to intelligently surf the PDFs for answer by using AI & NLP; since there can be two possibilities : Either the answer is in excel file or PDF. Please let me know if you happen to have more questions. Since you are the expert in the field, any advice would be great. Also it would be nice to know some limitations since this field is pretty new to me. Cheers ! Indeed, your project makes sense. From a business point of view, I believe it’s still best to have the human search the answer in the PDF. If not, you can treat that issues as an Information Retrieval problem. In terms of selecting the best answer from the Excel file, you can start by using a simple similarity measure and pick the question that is most similar to the question you are trying to answer. Thank you so much! It was very informative!